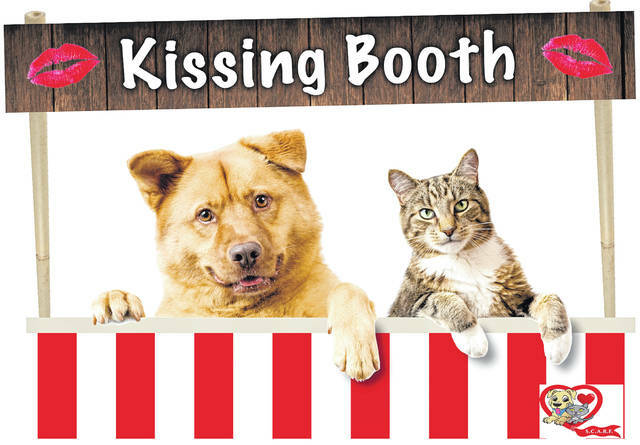 SIDNEY — The Shelby County Animal Rescue Foundation (SCARF) will sponsor its seventh annual My Furry Valentine pet adoption special from Feb. 1 through Feb. 14. This year’s theme is “Adopt love at the Shelby County Animal Shelter.” During the promotion, the cost of adopting a dog from the Shelby County Animal Shelter will be $18. The cost for a cat will be $5. That’s a 59 percent savings over the usual $44 rate for puppies or dogs that have not been neutered, a whopping 82 percent savings on the ones that have been spayed or neutered. It’s an even greater savings on cats: 66 percent for non-neutered felines; 88 percent savings for neutered ones. Would-be adopters must complete an application and approval is required before an adoption can take place. Applications are available at the shelter, 1100 Clem Road.